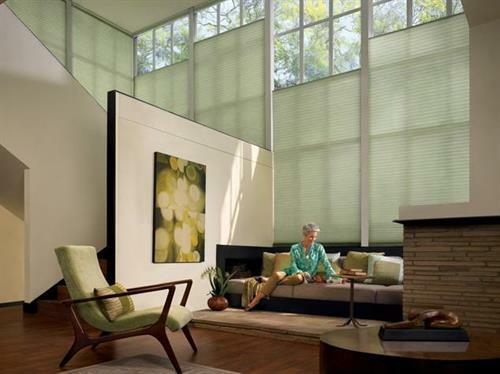 As Hudson County’s only locally owned Hunter Douglas Window Fashions Gallery Interior Motif has been servicing New Jersey and the 5 boroughs for over 18 years. 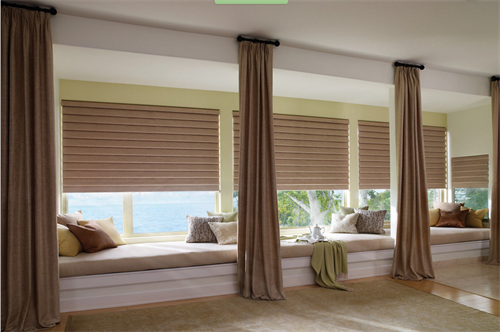 Our expertise makes us the #1 choice for custom blinds, shades, motorization and custom closets. 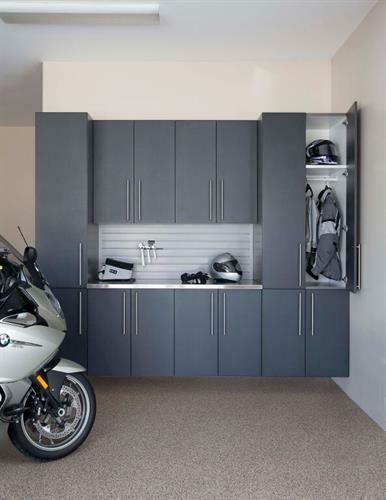 We pride ourselves on our well-established track record for providing quality customer service, savings and material quality. 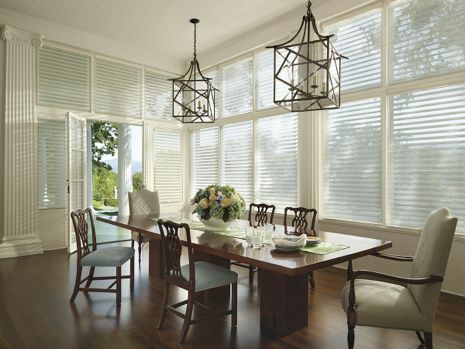 The variety of designs, fabrics, colors, textures, styles and functionality of our shades, shutters, and blinds is amazing. 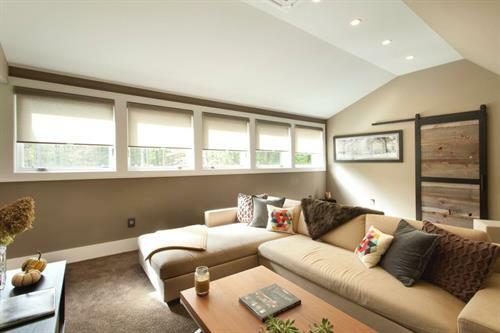 Our experienced designers and knowledgeable staff are the absolute best in helping clients select the most fitting and beautiful window treatments for residential or commercial décor, while finding a budget that meets all client expectations. 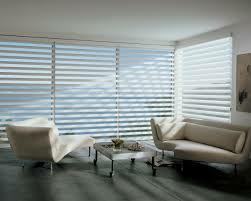 We guarantee our work through the exclusive Hunter Douglas Right Choice Promise. Once the installation of a window treatment is complete we invite our customers to experience and enjoy them in their home for 21 days. In the unlikely event that they aren’t completely satisfied with the way they visually enhance the home at the end of the 21 day period we will make a one-time replacement of the window treatment with a Hunter Douglas product of equal or lesser value. 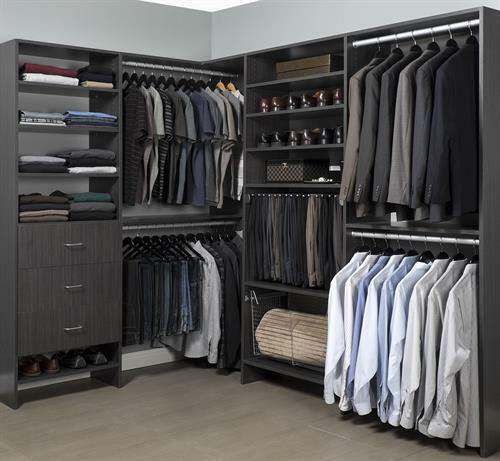 In addition our customers have the added security of the Organizers Direct closet solutions and Hunter Douglas Lifetime limited warranty, just a few programs that set us apart. 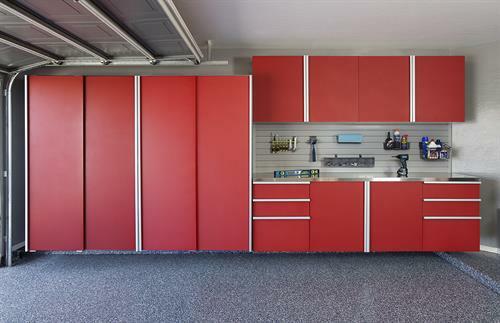 Shop with us and you'll get superlative service, and reliable expertise! Located on Washington Street between 6th and 7th streets.